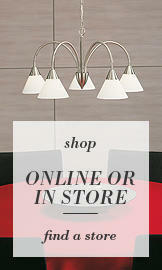 Head over to The Loft in Bermondsey for the last two days of Houzz’s stunning interior experience. 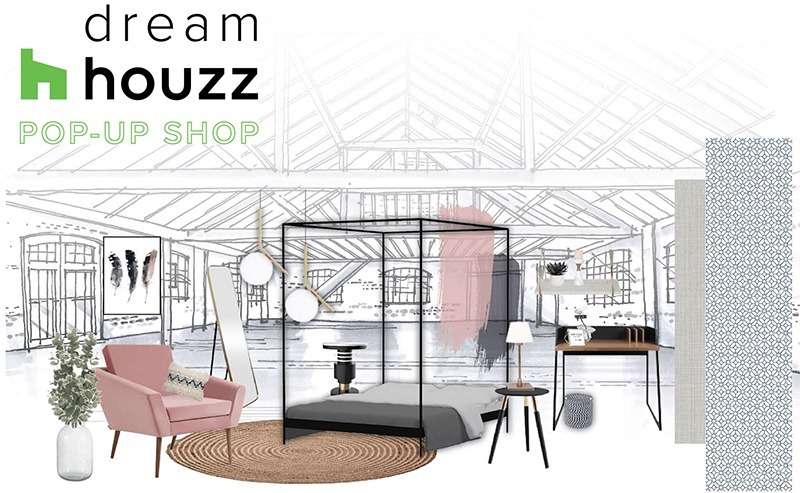 The online platform that features a super popular community for interior, architecture and home decorating lovers took over a warehouse in London this week to showcase it’s annual DreamHouzz Pop Up show. Transforming the space into a popup interior experience featuring 8 stylish room sets plus a whole foods market cafe for a coffee and a bite to eat. 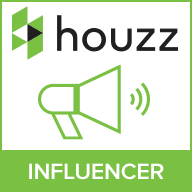 After the success of Houzz’s 2018 interior experience, each room set featured an array of furniture and accessories in a range of styles and also budgets to appeal to a wider general public. All the furniture and accessories in each set is available to purchase on the Houzz website, including Litecraft’s lighting fittings. And each set up was designed by a member of the Houzz community. Each room set was given a theme to showcase a variety of interior styles, from Millennial Flat share and Renters Sanctuary to a Family Hideout and even a Dog Lovers Quarters. 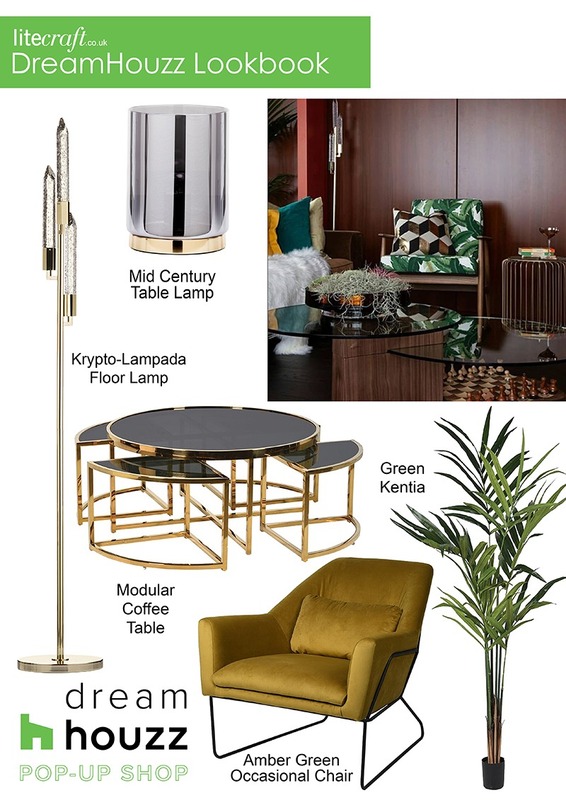 Set to task creating a room fit for a family hangout, designers Brian Woulfe of DBW Interiors and Clare Gaskin of Clare Gaskin Interiors joined forces and designed a stunning Man Men Inspired Family Living and Dining room. The brief, to design a space for a couple in their 50’s with two teenage children. Woulfe and Gaskin did wonders with this space, a beautifully designed living/dining room makeover with an evidently strong Mid Century Vibe. 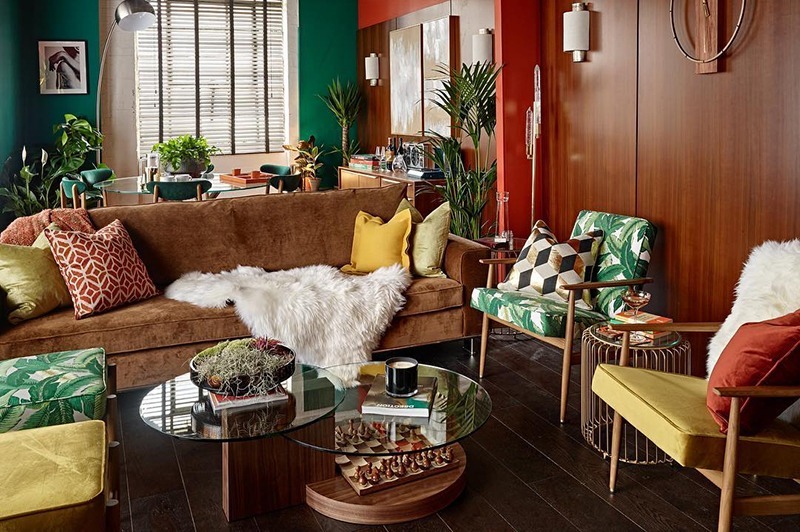 A stunning caramel toned velvet sofa takes center stage whilst bold prints and deep wooden textures give the room a retro vibe. There is a touch of greenery in this room too with the presence of many plants and foliage including leafy palm printed cushions and upholstered furniture. Cosy lighting and faux fur shrugs complete this look, giving it a warm and welcoming aura. Check out our own ‘Get the Look’ mood board below to help you recreate this fab Mad Men Mid Century look. The lighting game is strong in this setting, with gold being a prominent finish throughout. An arched floor lamp highlights the dining section with help from a selection of bronze wall lights. 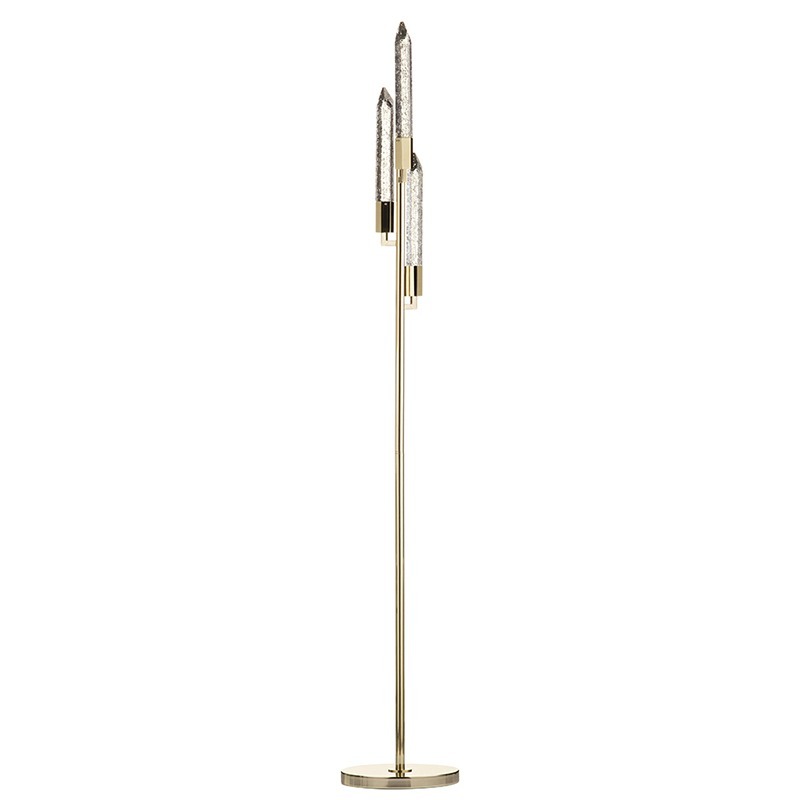 But it’s our stunning Visconte Krypto-Lampada Floor Lamp that really gives this setting the Mid Century accent. 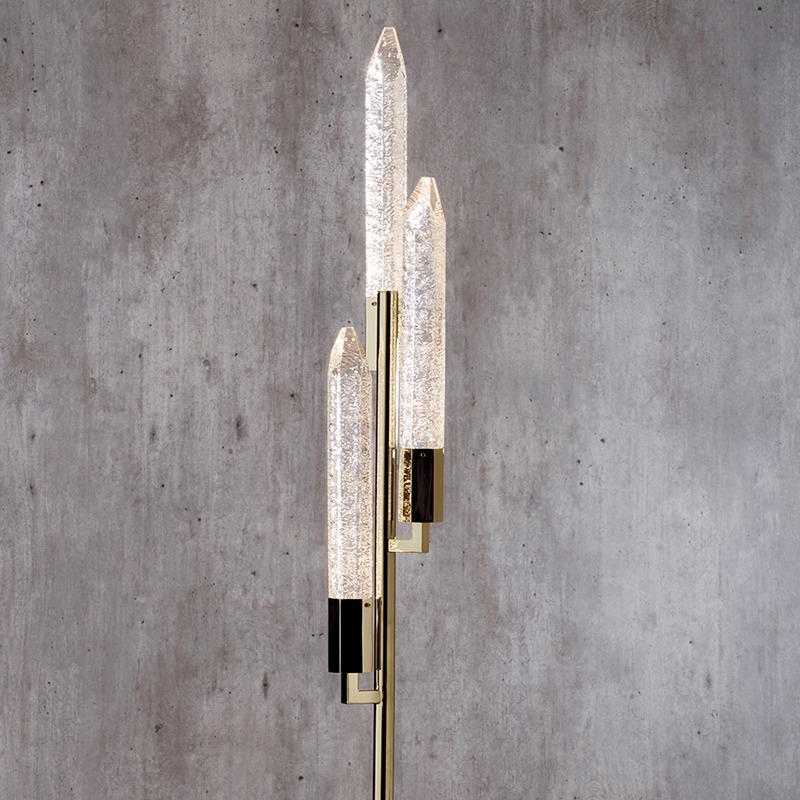 Highlighting a corner of the living area, this beautiful piece boasts a sleek and sophisticated look , including three textured ice-like glass columns that perch elegantly on three golden rods. 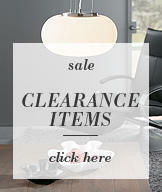 A discreet yet effective fitting that adds elegant nostalgia to a bold and retro infused room. If you’re feeling slightly peckish, the World Food Market is on hand with a pop up DreamHouzz Cafe, look out for our Mid Century Table Lamps giving a warm greeting whilst you’re sipping on your tea. There’s only a today and tomorrow left to visit the Houzz show, head down to Bermondsey and see these 8 wonderful rooms for yourself.